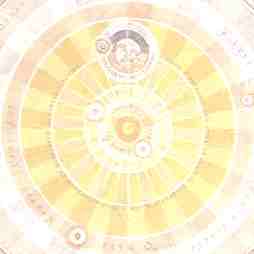 In this unique Ephemeris, the practitioner will see at a glance, past, present and future transits, from 1920 to 2040. One used to working with an ordinary Ephemeris, or a computer, will appreciate the annual chart and be surprised by the precision of the data. Condensed alongside the planets monthly longitudes and their retrograde positions, are the key degrees, the data and longitudes of the major aspects, lunation and eclipses. The annual pages are followed by an overview of the Collective Transits, with the brilliant tables of the Electric Ephemeris software. This book, conceived for the study of transits and progressions of a natal chart, also clarifies the mundane tendencies. Bilingual : English - French.